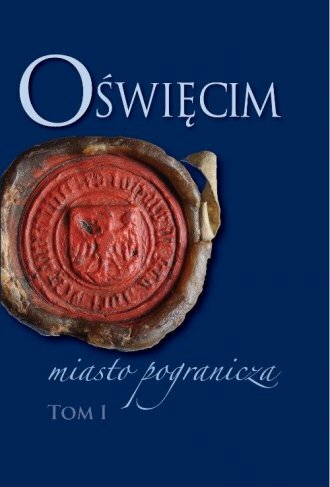 Abstract Volume I of the monograph of Oświęcim contains a presentation of the history of the surrounding land and an analysis of cultural aspects of the citys functioning. At first the authors analyze changes in the boundaries and routes, and route names from the earliest times to the present, and then show the political history of the region, which repeatedly changed its national, administrative and diocesan affiliation. The second part of the volume discusses the development of architecture and art. in Oświęcim, including the most important monuments and silhouettes of the most eminent artists, as well as the development of education. Also, prominent figures from Oświęcim were presented. The volume closes with a calendar of the citys history.